Paraffin wax works from both the outside in and the inside out. The heat from the paraffin opens the pores on the skin like a mini-sauna, allowing for the deep absorption of Depileve’s Collagen Elastin Plus, a luscious, non-greasy emulsion enriched with collagen and elastin, which deeply moisturizes the skin working from the outside in. 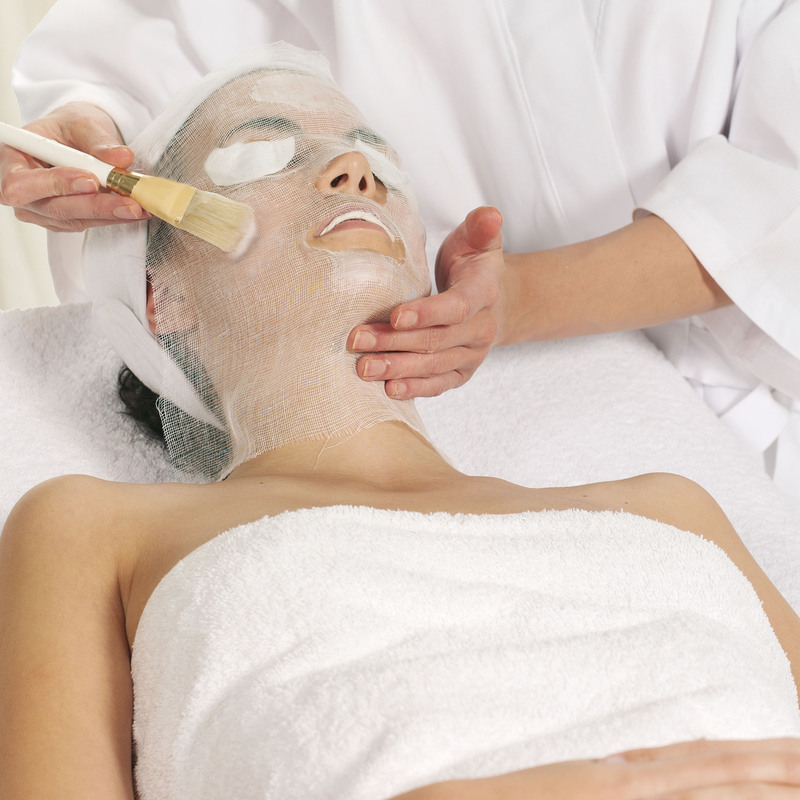 The heat from the wax increases blood flow, renewing tissue from the inside out. The full range of Depileve paraffin treatment products, including cleansing sprays, exfoliators and moisturisers, ensure that you are completely relaxed with smooth, supple, rejuvenated skin after each treatment.